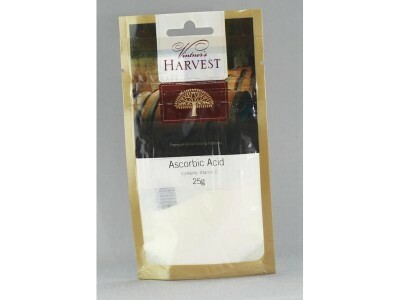 Ascorbic Acid is a strong anti-oxidant and can be used at racking time to prevent oxidation and discolouration in wines. 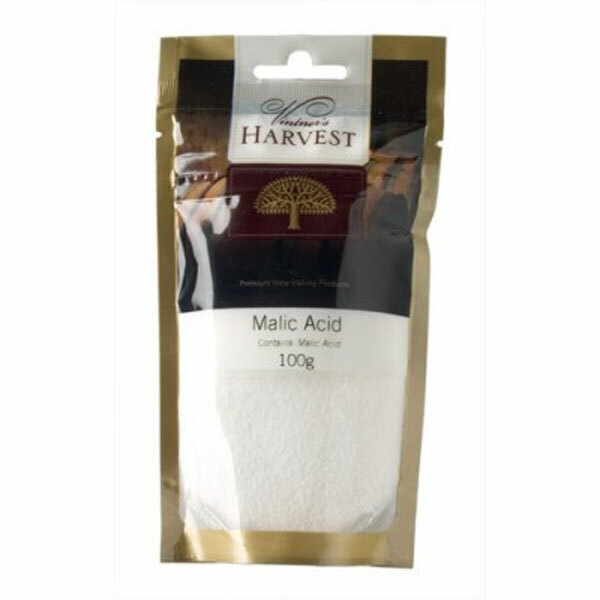 Calcium Sulphate Is An Important Mineral For Its Effect On Mash And Wort PH. Used To Harden Water When Brewing Ales And Bitters. 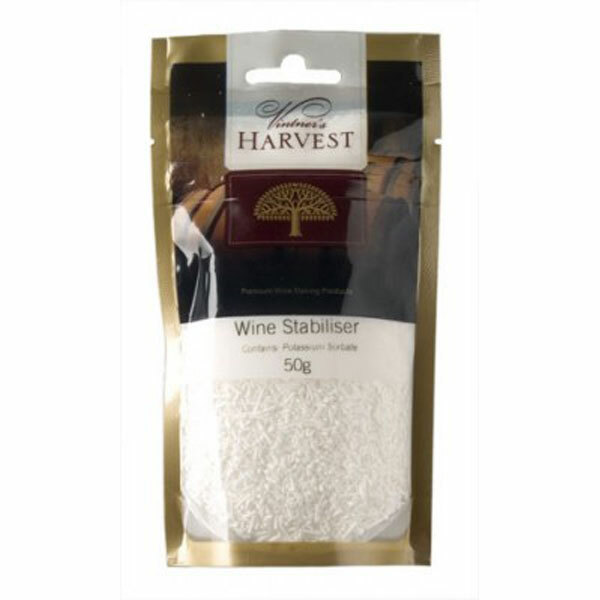 Used for sterilising and stabilising wines. 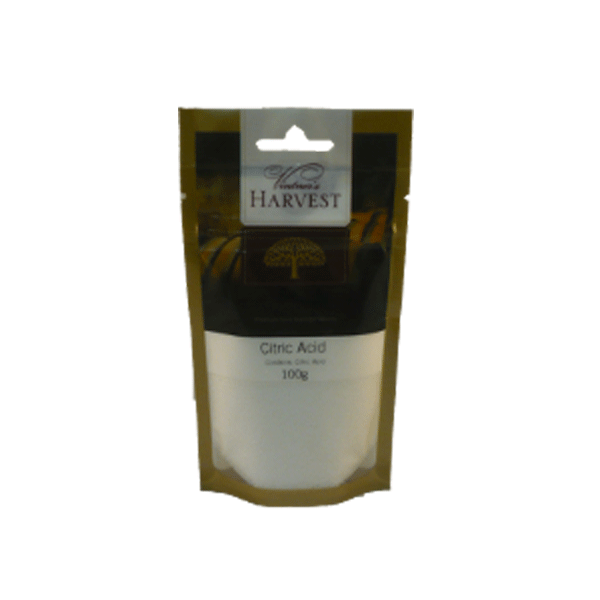 Citric Acid is used as a final rinse after sterilizing equipment to adjust the pH of the water used. 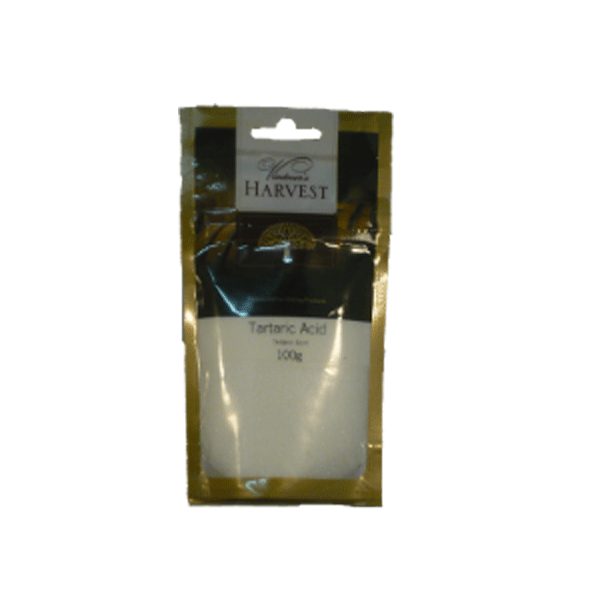 Citric Acid cannot be used to adjust the acidity / pH in wines. Twin Lever Corker Used for Corking Wine Bottles! The Easy-Siphon makes syphoning your beer simple and designed to start the flow of beer in one stroke. 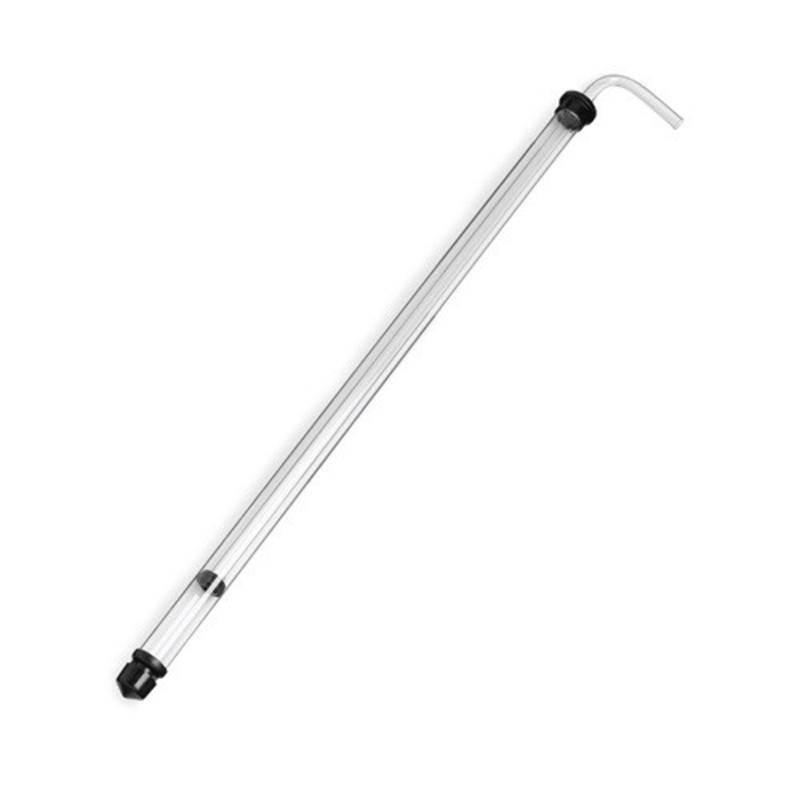 The Easy-Siphon is made out of acrylic and includes a 60cm racking tube bent to perfection. Used To Dress The Wine Bottle After Corking. Place Capsule Over Bottle And Hold In Position while Dipping In Boiling Water. Alternatively Use A Hairdryer Or Hold Above Element To Shrink The Plastic Tightly To The Bottle. Use this to tell precicely when your brew is ready to bottle. used to increase acid in wine. add 1 teaspoon per 5 litres as required. 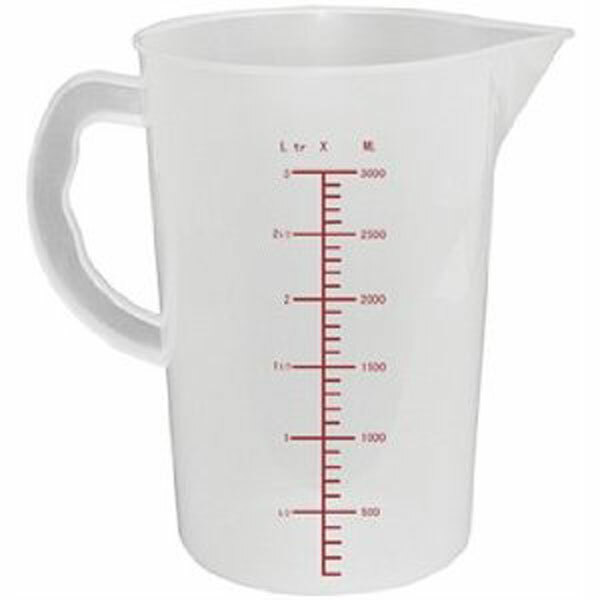 3 Litre measuring jug ideal for cutting back your alcohol, Mixing essences, or measuring anything up to 3L. 5 Litre measuring jug ideal for cutting back your alcohol, Mixing essences, or measuring anything up to 5L. 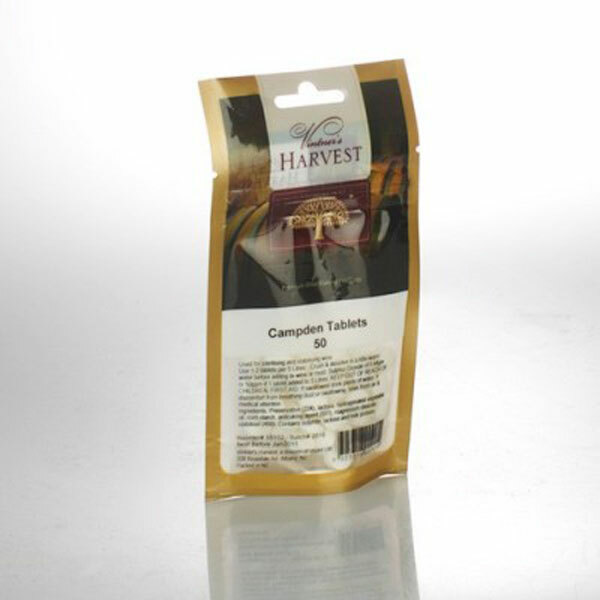 Suitable for both glass and PET wine bottles. Comes with 30 in a pack. A long 60cm paddle used to stir/mix your your beer mixture before fermentation. 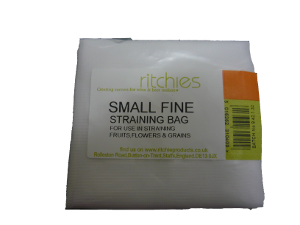 Light weight, strong and durable. 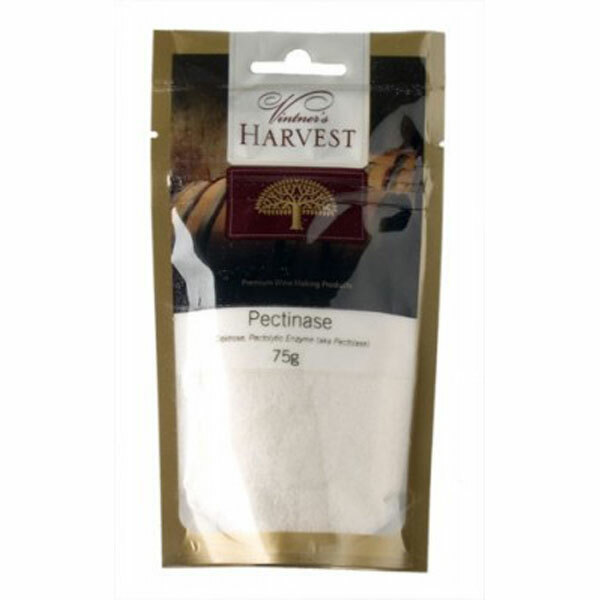 The naturally occurring enzymes which can break down some of the pectin extracted from fruit during must preparation. If heat is used for this, the enzyme will be denatured. 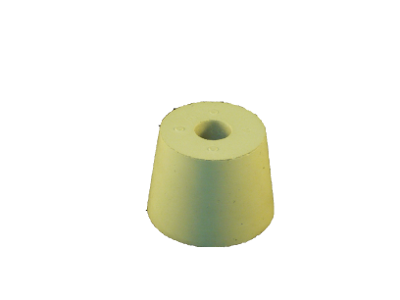 Rubber bung 28-30mm is suitable for inserting into 5L Demijohns and Carbouys to seal and hold Airlocks. 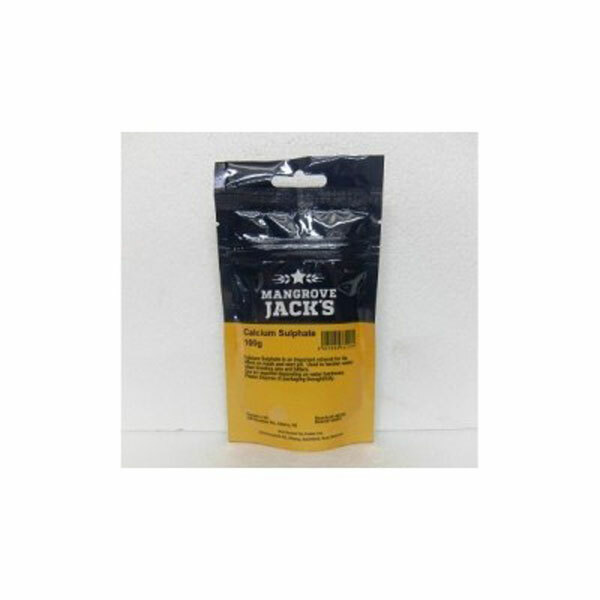 Silicone bung 37-45mm is suitable for inserting into 10L, 15L, 20L, 34L Demijohns and Carboy’s to seal and hold Airlocks..
Silicone bung 37-45mm is suitable for inserting into 10L, 15L, 20L, 34L Demijohns and Carboy’s to seal them. A 60cm long Spoon used to stir/mix your your beer mixture before fermentation. Light weight, strong and durable. 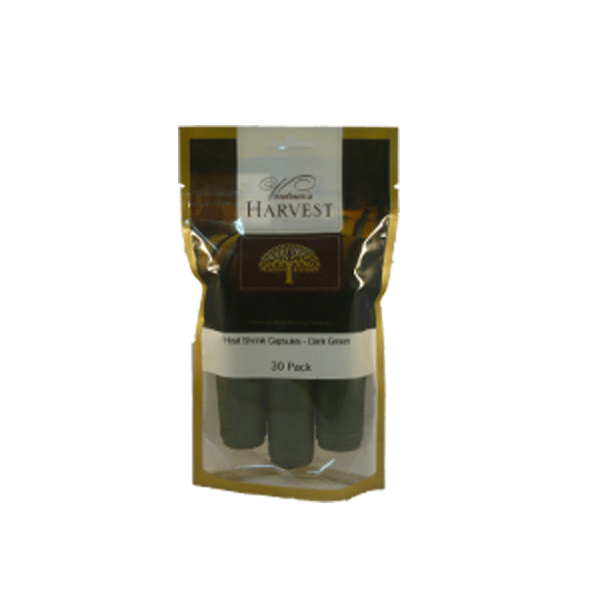 tannin powder from chestnut origin. it adds flavour, character and astringency to wine. 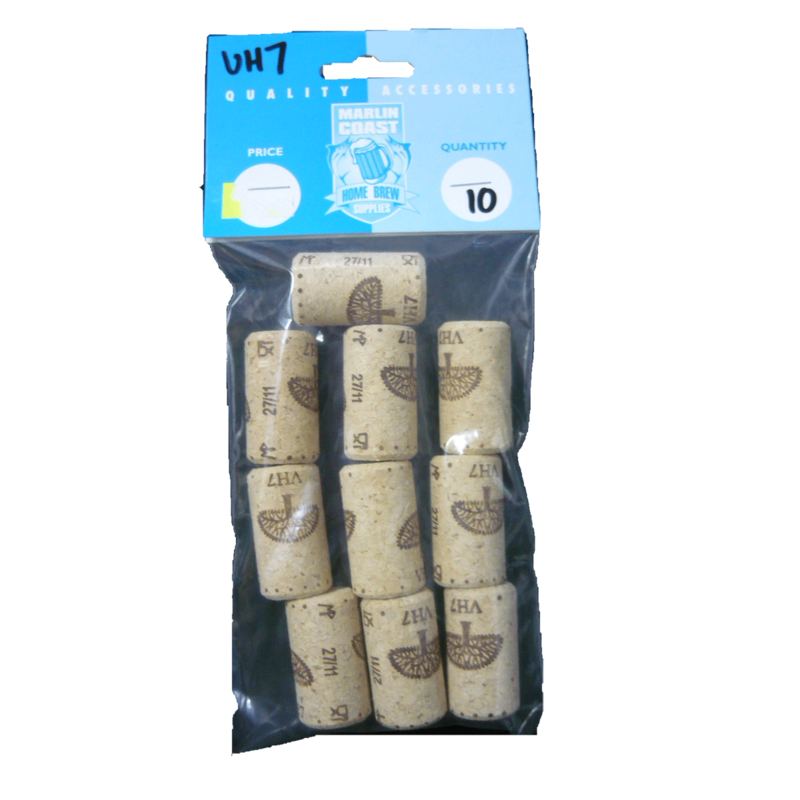 VH7 Corks (Pack of 10) These corks are used when bottling all wines. There are many size corks for all sized bottles and wine barrells. 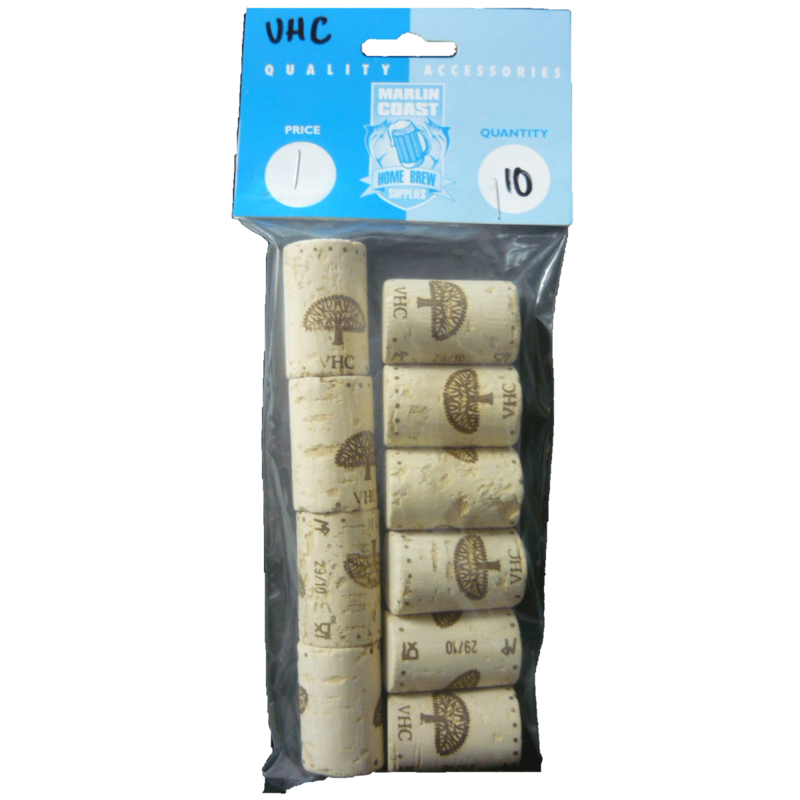 VH8 Corks (Pack of 10) These corks are used when bottling all wines. There are many size corks for all sized bottles and wine barrells. These corks are used when bottling all wines. There are many size corks for all sized bottles and wine barrells. 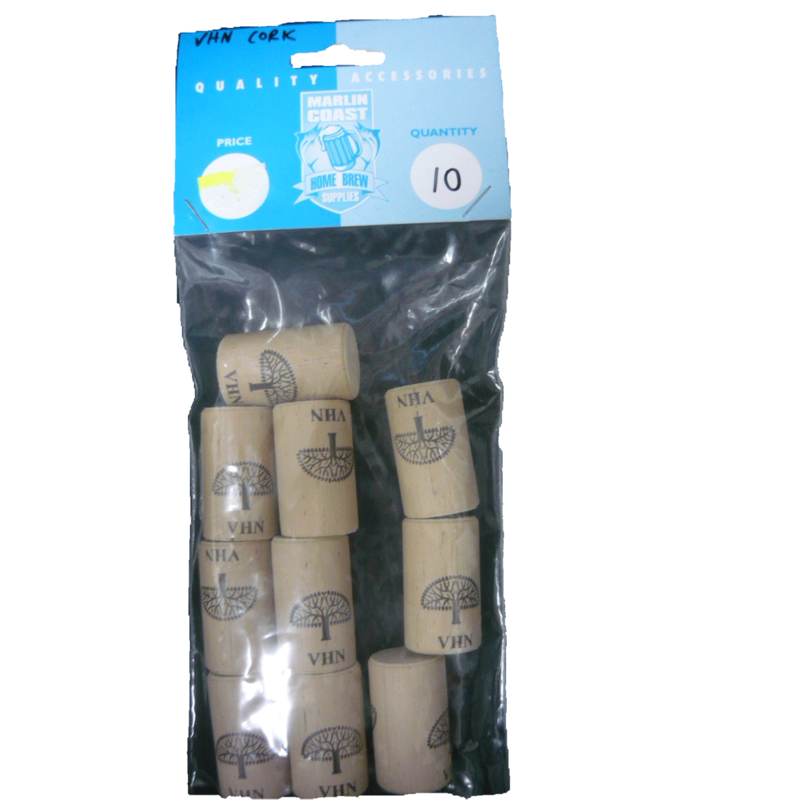 VHN Corks (Pack of 10) These corks are used when bottling all wines. There are many size corks for all sized bottles and wine barrells. 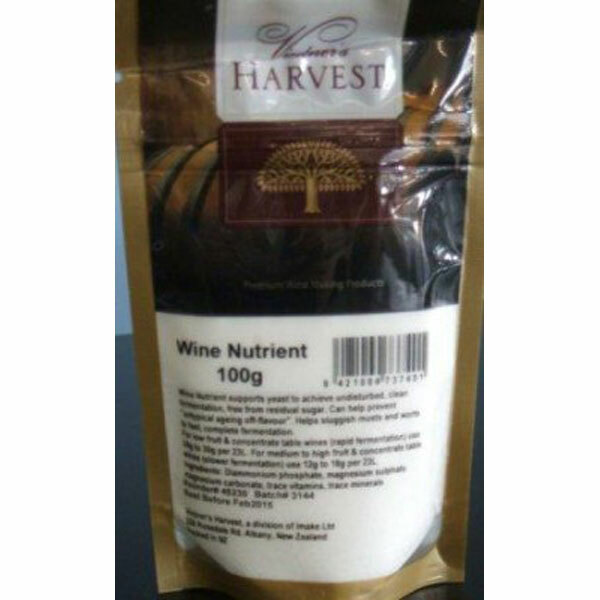 Wine nutrient supports yeast to achieve undisturbed, clean fermentation, free from residual sugar. Can help prevent “untypical ageing off-flavour’. 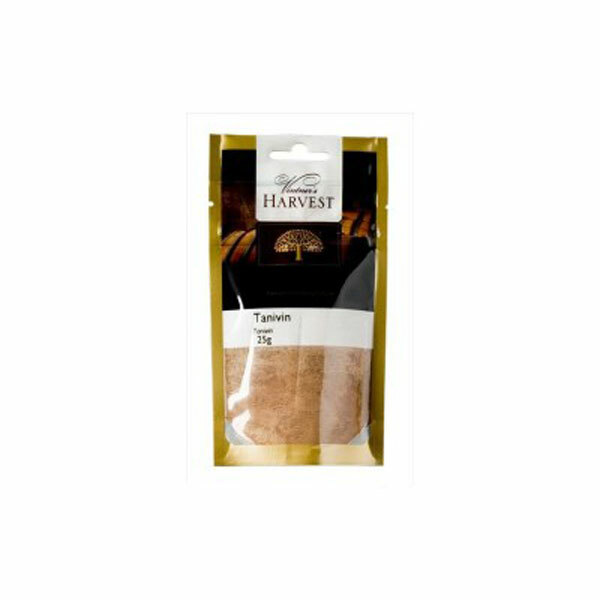 helps sluggish musts and worts to fast, complete fermentation. Potassium Sorbate. 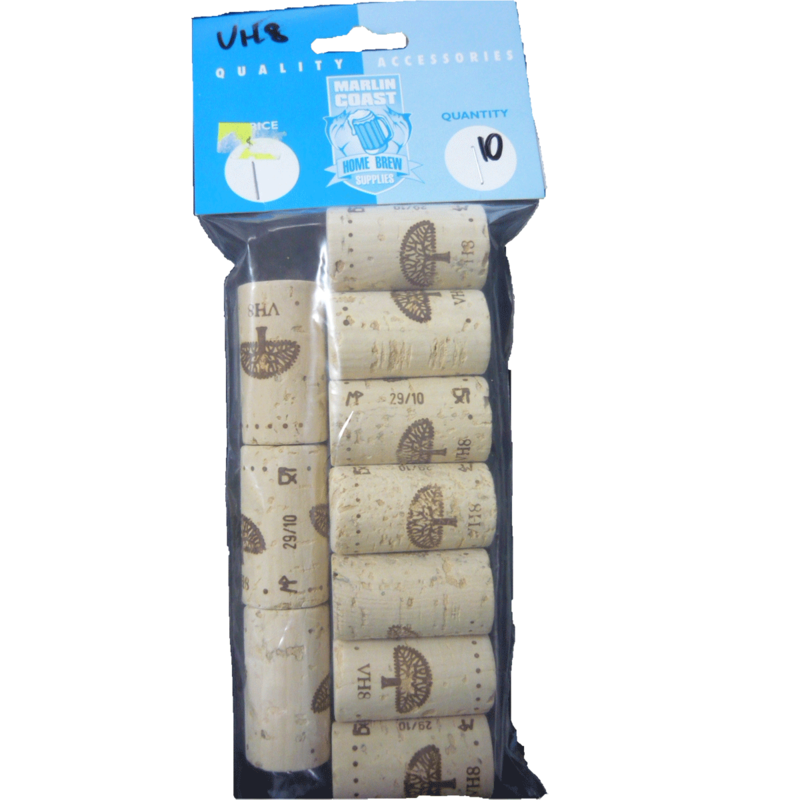 Prevents secondary Fermentation in wines.